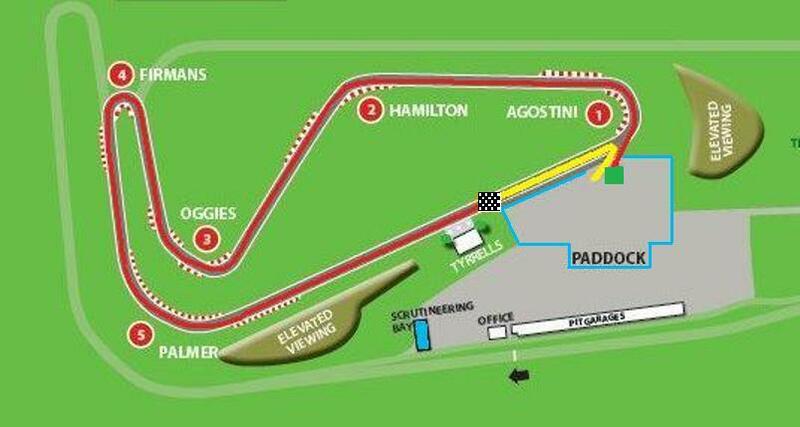 The brand new technical track of Snetterton 100 is a fantastically challenging mini circuit. At just under a mile long it has everything to offer, with the high speed straight, the technical corner of Oggies and the sweeping bend of Hamilton. Our new under 25’s track days offer younger drivers an excellent opportunity to not only get out on track but learn skills that will last a lifetime. For the unbelievably low price of £75 you will not only have a day out on track but also included is free entry into the trackday class room sessions throughout the day as well! At the start of the day the instructors will be on hand to help you carry out the pre-track checks that every driver should perform before going out on circuit making sure your car is always safe, roadworthy and ready to go! The class room sessions will cover areas such as braking point, with techniques like heel and toe and cadence braking, turn in point and how to hit the apex while controlling weight transfer, as well as exiting the corner smoothly and effectively. Once you have found your braking point, the instructors will teach you how to brake that bit later so that you can carry more speed through the corner. For any under 25’s that want to see what trackdays are all about without committing to the full day, 20minute Taster Sessions are also available at just £15! •A full safety briefing including track driving techniques. •Three limited speed laps led by a safety car so that you can familiarise yourself with the circuit and learn the racing line. •The remainder of the session at your own speed. All participants must be between 17 and 25 years of age with a full valid UK drivers licence. The link isn't working at the mo. Is this aimed at novice TD'ers? And is this run in sessions or OPL? Just wondering also it there's on-track instruction included too? It's a sessioned day and on track instruction can be avaliable on the day at the cost of £25 per session. Are you wanting to do Snetterton? Awesome day out! Fun was had by all. Brakes on fire, BMWs going sideways at 70mph and some great track tuition. The stewards and instructors were top guys and very helpful. Would really recomend Snetterton as a track to tick off the list. Here is a little video of the trackday. You can tell how excited we were lol! ...so excited that I missed a gear! Nice one ! Glad someone took these guys up on their offer ! What a deal ! Looks and sounds like. Had fun mate ! Gona do something for over 25's now ? Lol fair play you and ur mate are always a funny to watch or listen to on a track vid ha ha ha ! That little just cracked me right up! Yea I need to progress a bit now. But I need some more track tires first! lol! Absolutely love it out on the track.